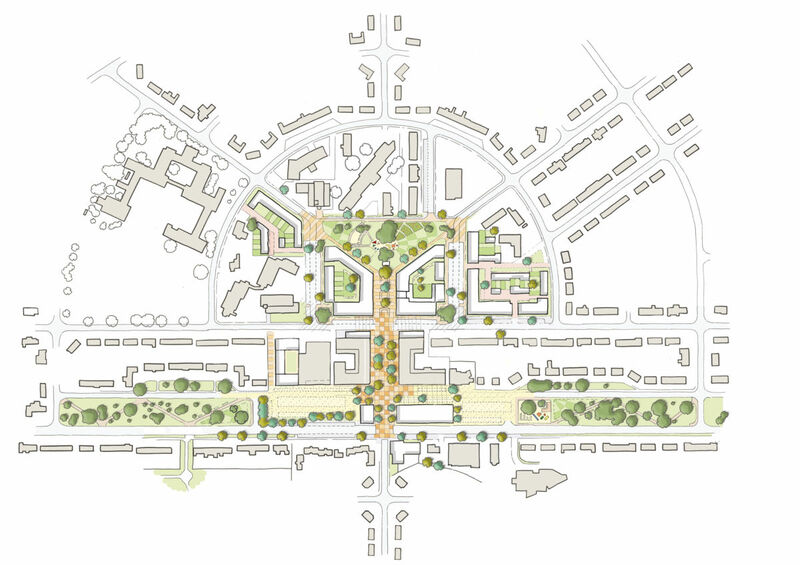 Working for Southmead Development Trust, Nash Partnership and Streets Reimagined have prepared a masterplan for the Southmead Regeneration – working for the community project. Southmead faces the same challenges as low-density, car-oriented and deprived urban areas on the fringes of many UK cities. Health issues, lower skill levels and anti-social behaviour undermine people’s sense of wellbeing and perceptions of the area. This is amplified by the rundown nature of the local centre at Arnside. 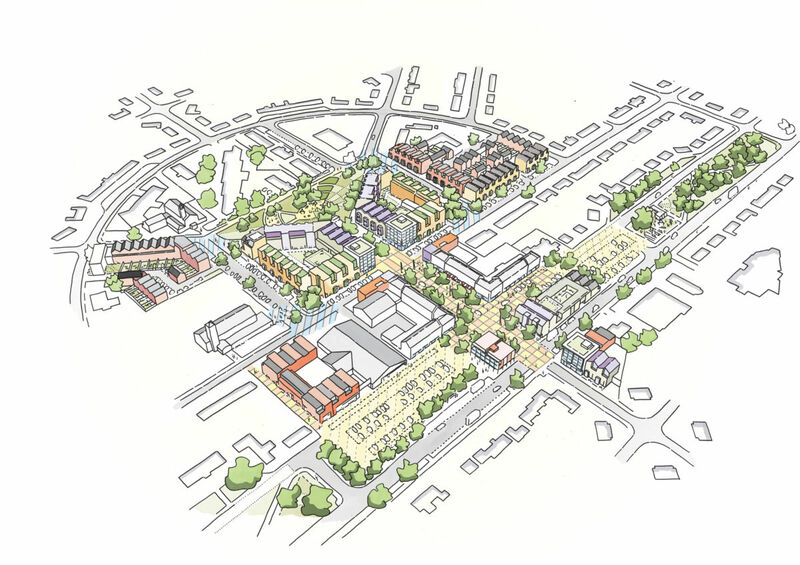 Working hand-in-hand with the local community, we have developed a masterplan vision to transform this central area. It involves building on under-used open space and council owned sites to deliver around 300 new homes and a range of new community facilities at the heart of the community. The housing will provide new types of housing for first time buyers and downsizers to free up existing housing, while also funding new and better facilities and spaces. This will include a range of upgraded open spaces, including a health centre, library and potentially youth centre, workspace and other flexible spaces. 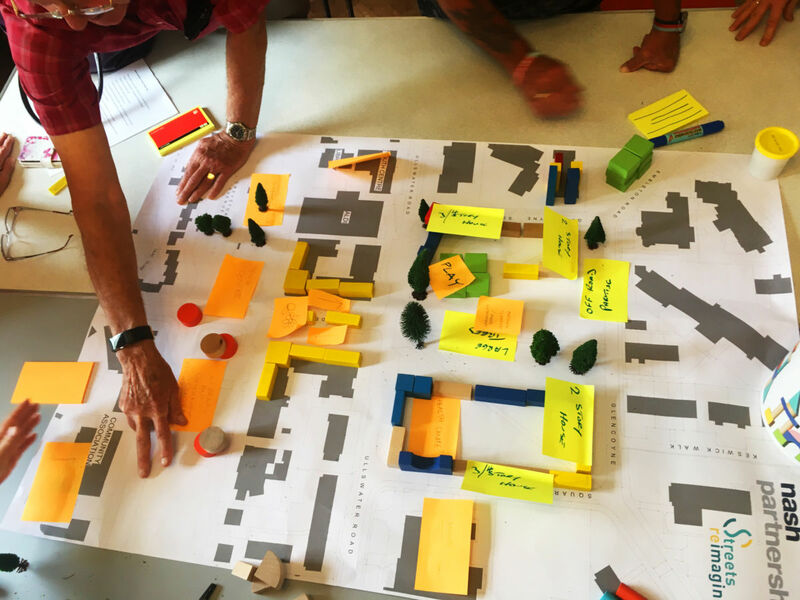 One of the largest community-led development projects in the country, the masterplan vision was supported by around 80% of responders, due to the approach taken and the inclusive nature of the engagement process. This included a series of exhibitions, workshops, street stalls, one to one meetings and attendance at local festivals. We are now working up detailed proposals for the first phase, which will deliver the health facility, library and over 100 new homes.